Home / brand new / Dirtyphonics / música / Dirtyphonics Release Heavy Hitting "Sayonara"
Dirtyphonics Release Heavy Hitting "Sayonara"
Time to get energised!! French, LA-based Electronic trio Dirtyphonics have just released a bass heavy track titled Sayonara. The high intensity and heart pounding production commands attention, drawing in captivated listeners from all over. 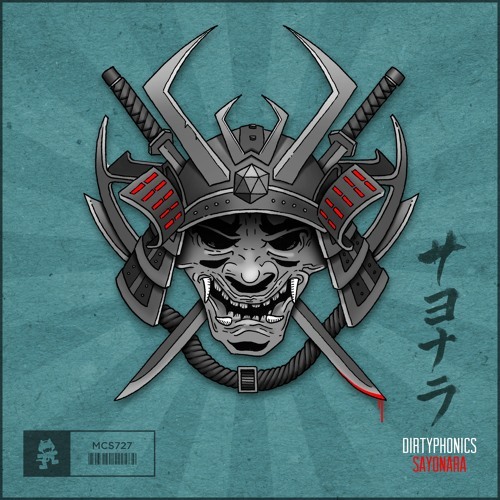 Sayonara is an awesome track to get you all pumped up to dance all night and stays true to the classic power hungry tracks we know and love from Dirtyphonics. Stream it below!